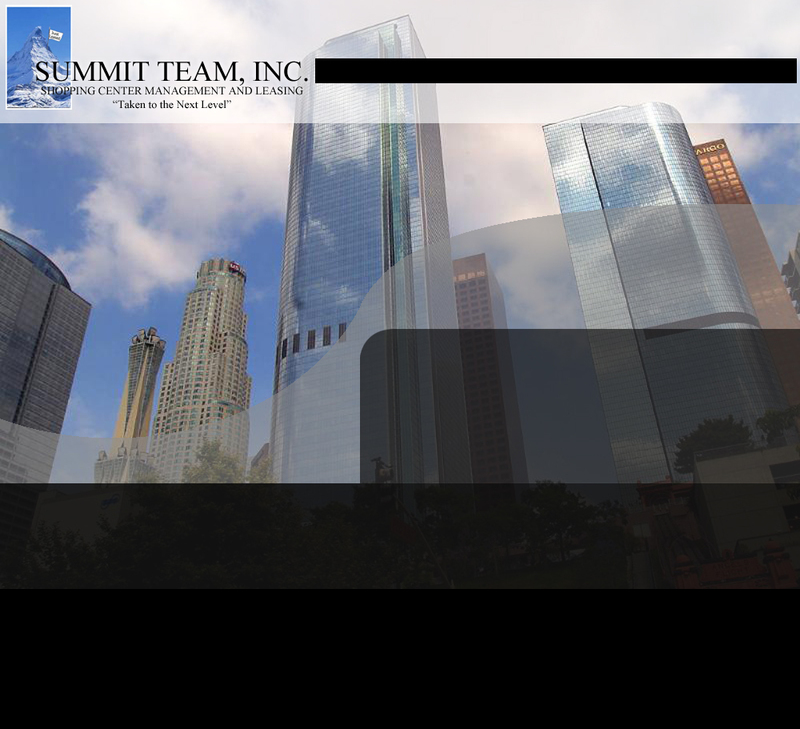 Summit Team, Inc., a company of Active, Experienced, and Entrepreneurial thinking Property Managers. At Summit Team, we believe that the goals and long term success of our clients is our one and only objective. We accomplish our objective by simply managing these properties as if we were the owners of the property making decisions for ourselves with the client’s long term goals as our target. Decisions are made based upon more than 50 years of propery management experience from all facets of commercial real estate including: Property Management, Leasing, Construction, Development, and Maintenance. 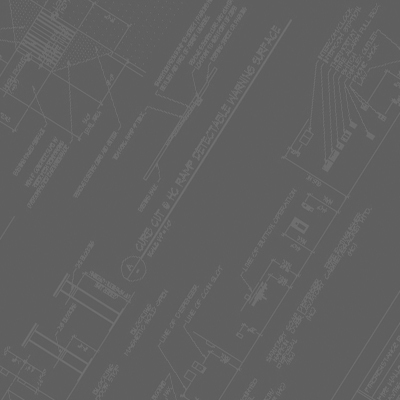 Experience, a proven track record, and love for what we do: Summit Team, Inc. 17165 Newhope St., Ste., H, Fountain Valley, CA 92708 - (714) 241-1550 - summitteam@summitteam.com | Copyright 2009 Summit Team, Inc.